Have you been thinking about BOTOX®? There’s never been a better time for a more rejuvenated, youthful look! If you receive BOTOX® treatment with us for the first time, you get BOTOX® at a special rate of $10 per unit for your first visit! This offer ends April 30th so sign up for a free consultation now! You can call our San Antonio office at 1-210-545-5344 during our business hours (Monday-Friday: 9:30AM-5PM) to schedule your free BOTOX® consultation or request one at any time here!. It’s typical to see initial results in 24 to 48 hours, but the full effect often appears two weeks after treatment and lasts up to four months. Can I get BOTOX® on my lunch break? In most cases, yes! 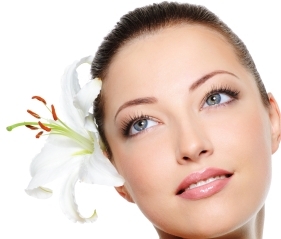 The actual administration of BOTOX® typically won’t take more than a few minutes. Minor redness or swelling typically subsides in 10 minutes so it won’t be obvious that you’ve received treatment. In rare cases bruising can be possible, but administration of BOTOX® by an experienced Board Certified physician makes this substantially less likely. 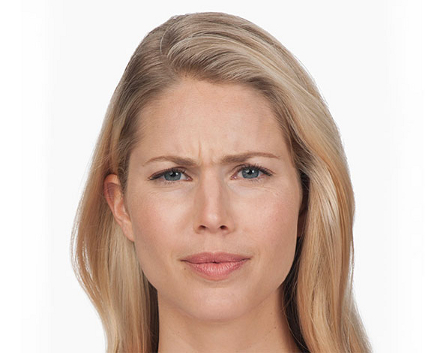 Does receiving BOTOX® treatment hurt? Generally no. Most people report feeling nothing more than a pinch at worst. If you have special concerns or questions about discomfort please let the physician know during your free consultation. How many units of BOTOX® do I need? It depends. The amount of BOTOX® required can vary depending on the area, intensity of wrinkles, and your goals. The physician will evaluate your needs during your free consultation.